KHUJAND, Tajikistan -- Tajik security forces recently shot and killed three prison escapees from fulfilling their hopes of joining the "Islamic State of Iraq and the Levant" (ISIL). The jailbreak occurred in Khujand, Sughd Province, June 17. All three escapees were shot while still on prison grounds. Only one was able to leave the area. That third fugitive was killed June 19 in B. Gafurov District, Sughd Province, according to authorities. The three convicts began their doomed plot by fatally stabbing a guard the evening of June 17, Izatullo Sharif, chief of the state penal service, told Central Asia Online. The guard, Yermamad Alimamadov, "died en route to the hospital", Sharif said. The conspiracy unravelled rapidly, thanks to another guard stationed in a watchtower, Sharif said. That guard opened fire on the three fugitives, killing one on the spot and wounding two. One injured fugitive kept running and disappeared into the countryside, but authorities quickly recaptured the other survivor. He died of his wounds at a penal service hospital in Khujand June 25. The lone escapee who made it off the prison grounds did not go far. 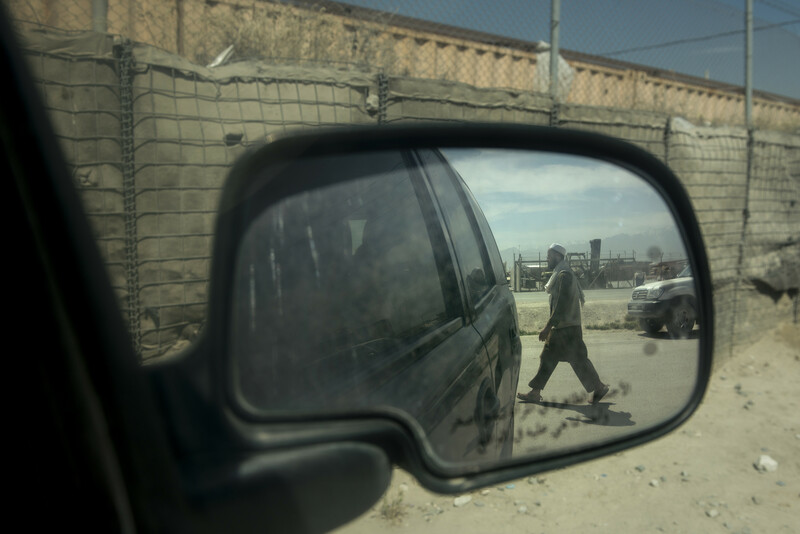 The penal service, "along with the Interior Ministry [MVD]," located the fugitive in B. Gafurov District, Sharif said, adding, "The escaped convict was killed in a shoot-out [June 19]." The three fugitives all intended to join ISIL, a source at the MVD who requested anonymity told Central Asia Online. The source cited a confession from the hospitalised, mortally wounded inmate. Their intended destination was Afghanistan, RIA Novosti reported June 18, quoting a State National Security Committee (GKNB) official. The trio wanted "to exploit ... the long expanse of undefined, unguarded border between Tajikistan and Kyrgyzstan [to make their way to Afghanistan]," the MVD source said. Two of the convicts were hardened extremists, the source added. Mirzo Kayumov, 30, was serving a 14-year sentence imposed last December for fighting in Iraq. He was the inmate who died on the prison grounds. Kayumov "went through combat training with ISIL in Iraq", the MVD source said. "Afterward he came back to Tajikistan ... Instead of surrendering to the authorities, he went into hiding once he was back ... If he had registered at the MVD, he would have been amnestied." The escapee who died in the shoot-out in B. Gafurov District, Ramzullokhon Dodokhonov, 27, was serving a 20-year sentence imposed in January 2013. Dodokhonov had fought alongside militants in North Waziristan, Pakistan. Dodokhonov "was considered the most dangerous of the [three] terrorists, because for several years ... he received combat training in Waziristan", the MVD source said. "Upon coming home from Waziristan, he did not return to his parents ... We considered him dangerous because, besides his experience, he had a knife." The inmate who died in the Khujand hospital, Habibjon Yusupov, 36, was serving a 20-year sentence imposed in October 2013. He robbed and killed a currency trader in Khujand in 2003. Even though Yusupov was a common criminal and not a terrorist, "he was no less dangerous," the MVD source said. "He hid out [after the murder] in Khujand for 10 years ... He decided to join ISIL after going to prison." Extremist recruitment within prison walls is a problem for Tajik law enforcement, Khudoiberdy Kholiknazar, director of the Strategic Research Centre under the President of the Republic of Tajikistan, told Central Asia Online. Recruiters for extremist groups have begun to recognise their ability to work inside prisons, he said, adding that they recruit other inmates. "We've done studies," Kholiknazar said. "Recruiters commit crimes on purpose so they end up in prison ... They brainwash other inmates, encouraging them to join terrorist groups." However, observers note the speed with which Tajik law enforcement tracked down Dodokhonov, the only escapee who left the prison grounds. "Because of the dangerous situation [posed by the jailbreak], Kyrgyzstan stepped up its border security," Dushanbe-based security consultant Kodir Atovulloyev told Central Asia Online. "But our security officers did not let this criminal get very far. It shows how well they're trained." The public in Sughd Province remains calm. "Police are on all the side streets and main routes," Soro Sardorova, a Khujand resident, told Central Asia Online. "A wounded terrorist wouldn't make it very far." Talks yielded a number of agreements, including one on fighting drug trafficking. 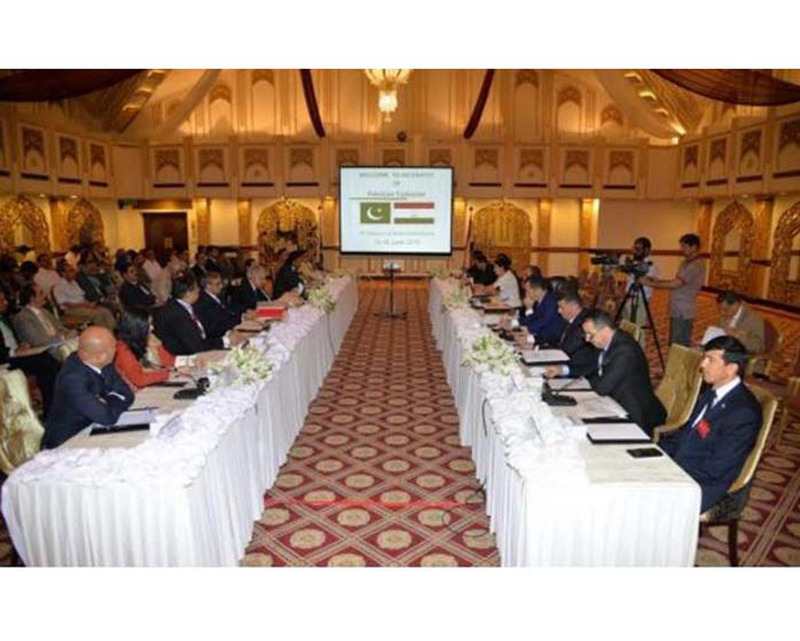 Central Asian countries and Afghanistan are working to protect their borders from extremist movements, officials said. 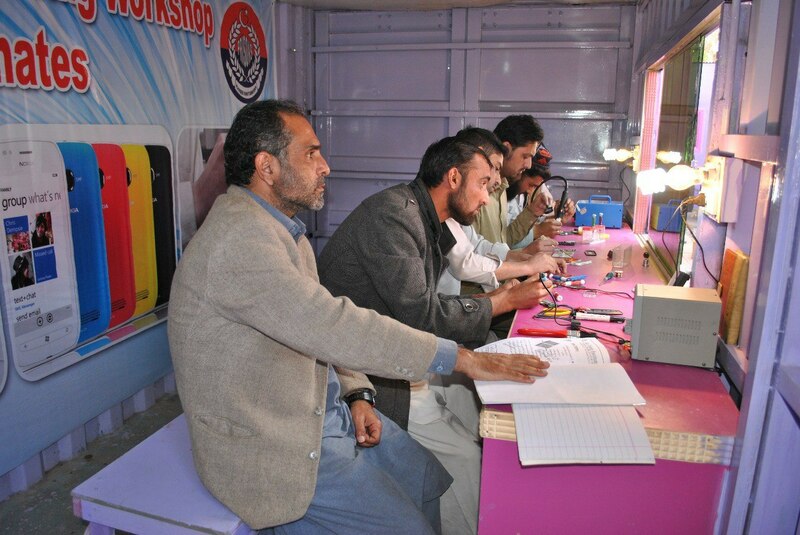 Central Prison Peshawar opened a mobile phone repair workshop to help inmates restart their lives and turn away from crime after their release.